Jaggerdesign is now working from SPUDWorks, in Sway - A new creative Hub for The New Forest. Just before Christmas I completed another website for a local entrepreneur Shelley Hatter. Shelley's company Vitality Care is a service that provides exercise sessions in care homes across the U.K. Shelley originally came to me for a logo. And has grown her business. Vitality Care is a franchise. I'm always happy to see clients go from strength to strength. Good luck Vitality Care! I was delighted when Shelley took my advice and followed two recommendations of mine. To commission a local professional photographer to take photographs of her clients for the website - which was expertly undertaken by Lymington photographer, Carrie Bugg. Alongside commissioning her website copy to the talented Emily at The New Forest Writing Co. It makes such a difference to call upon people who know their crafts in such situations. Hoping I can send more work in the direction of fellow New Forest creatives this year! Yoga teacher Dayla, Goes Digital! New Website design for local yoga teacher in New Milton, connection to Google, Gmail, and Instagram. 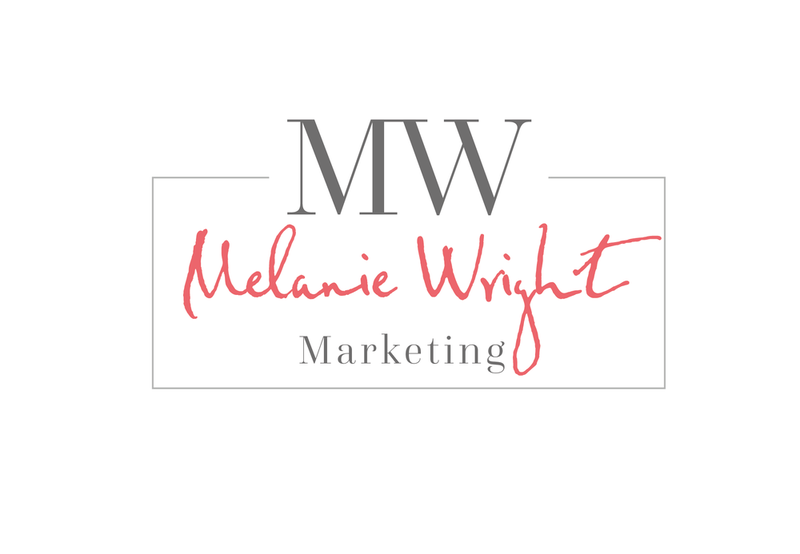 Melanie Wright is a local marketing manager working for some impressive companies in the leisure tourism sector here in The New Forest. She asked for a simple website that would help future clients to find out more information about her career history as a c.v. should but is searchable and discoverable on the internet. We integrated her Instagram account which is kept fresh with new content. She requested a texture as a holding image, and as we are by the sea - I really like the use of this image of sandbanks taken from the air. She required a simple logo, and love the typeface that I selected for her, saying it did actually look like her handwriting, it helps to add a personal feel to the content. I hope that Melanie will be able to update her website herself should she need to but I'm always willing to help if needed... Good Luck Melanie! Main Image of sandbank from the air to create an interesting texture, with some relevance to Melanie’s location on the south coast. When you need to be strong.